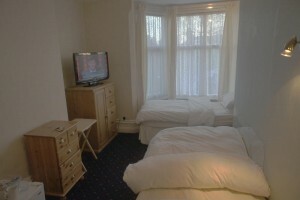 Single Occupancy of a twin room. 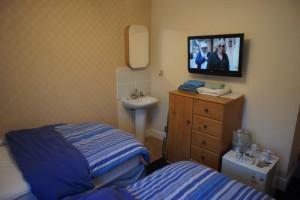 Not en-suite. 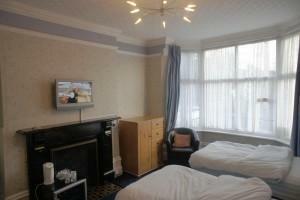 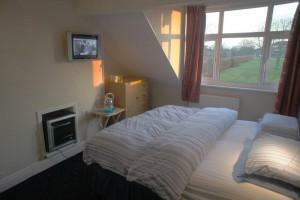 Room includes TV with freeview, wash basin, mini fridge, complimentary tea and coffee and free wi-fi.